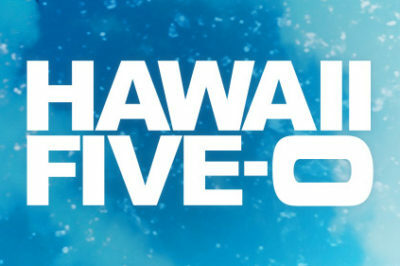 Want to know the official Hawaii Five-0 season 9 episode 15 return date at CBS? We’ve got more news on that subject within! Hawaii Five-0 season 9 spoilers: Who’s coming back next? 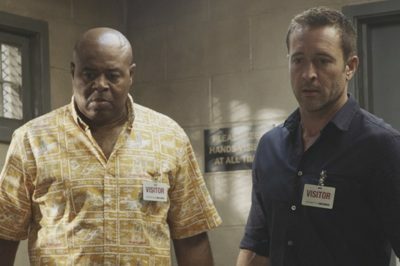 For everyone who loves familiar faces stopping by on Hawaii Five-0, this article is right up your alley! Want to know what’s coming on Hawaii Five-0 season 9 episode 14? Well, at the center of this story is something that could put the island at risk. Is Hawaii Five-0 new tonight on CBS? Let’s start off this article with a rather-simple message: It’d be fantastic if it was! It feels fair to say today that Hawaii Five-0 has found itself a further touch of stardom via the legendary Joan Collins. Hawaii Five-0 season 9 episode 13 review: What is Danny and Rachel’s status? 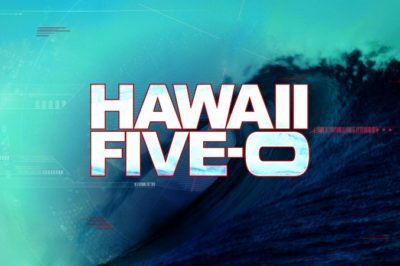 Within this article, we do come bearing the Hawaii Five-0 season 9 episode 14 return date — and, to go along with that, big news on the story. Hawaii Five-0 season 9 episode 13 video: How is Grace doing? 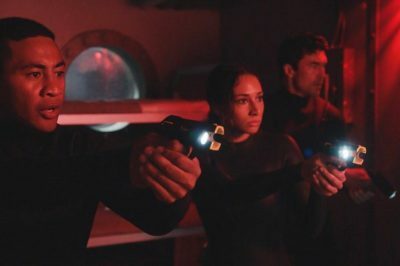 Hawaii Five-0 season 9 episode 13 is going to be coming on CBS this weekend and, in terms of the case, it’s going to be intense. 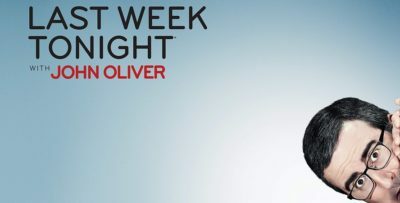 Come Friday night Hawaii Five-0 season 9 episode 13 will arrive on CBS, and all signs point towards this one being exciting. Hawaii Five-0 season 9 episode 12 review: Did Grace survive a car crash? 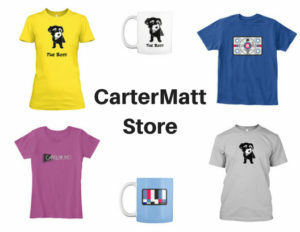 If you’ve been reading CarterMatt for a while then you know how much we love a good Danny episode, especially since he’s not always in every single episode, so to say that we are excited about tonight’s installment of Hawaii Five-0 would be a major understatement.